July 26, 2013 August 13, 2014 Categories Friday Five, PMHQeventbrite, fashion, Friday, Friday Five, giveaway, instagram, kittens, news, pinterest, pmhq, PoshFest, poshstyle, style, summer trends, tickets, tumblr followers, vegas, videos, watermelonLeave a Comment on Friday Five: Vegas, Baby! 1. 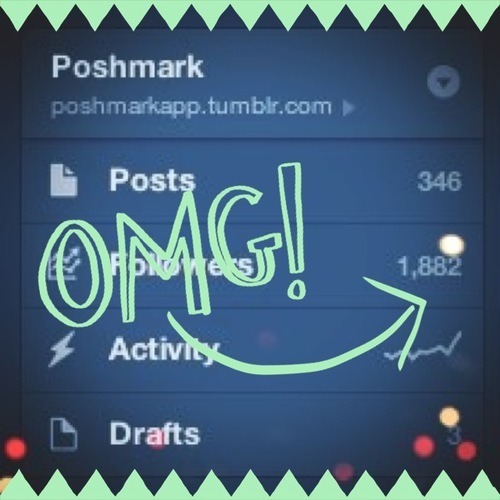 Poshmark is absolutely buzzing with talk of PoshFest 2013! If you haven’t heard about it yet, it’s a two-day fashion festival full of interactive panels, inspiring guest speakers, hands-on workshops, and—in true Poshmark style—the ultimate LIVE Posh party! Early bird tickets are selling fast, so buy yours today! For more information, check out our Eventbrite page. 2. 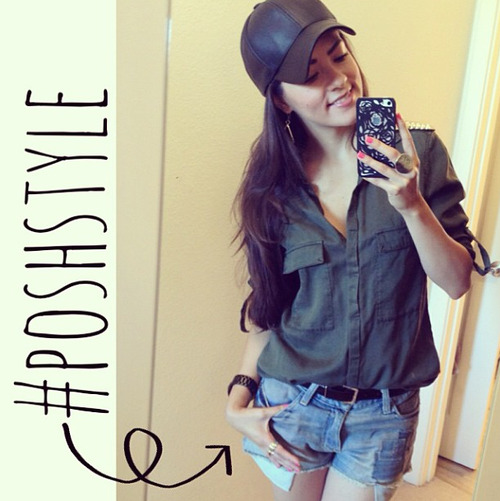 We’ve been loving how you’ve been Posh Styling your entries for the Instagram #PoshStyle Giveaway! From cute and quirky to creative and dreamy, we can definitely see how much you love your Poshmark purchases. Continue sending us entries for yet another week of our #PoshStyle Giveaway. For more details, check out our blog post! 3. Vegas, Baby! Looking for the perfect outfit for Vegas? In need of a little inspiration in your Vegas-bound shopping trips? 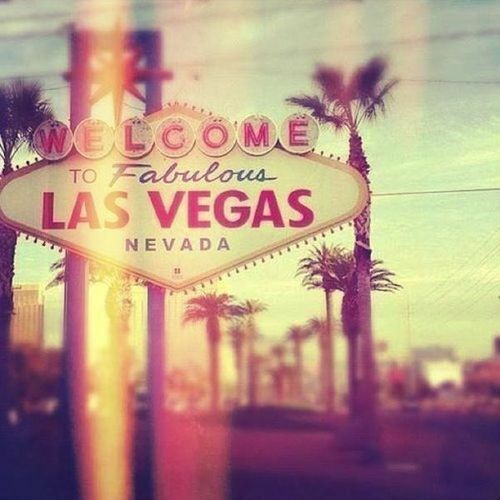 Check out out our Pinterest board on all things Vegas, poolside, and nightlife! Find all the trends you need for your packing pleasure. 4. We are oh-so-close to 2,000 Tumblr followers, friends! This month, we’ve received so much of your love on our blog, and we can’t thank you enough for all the warm fuzzies. Help us get to 2,000 followers by reblogging, commenting, and sharing our posts! XO! 5. 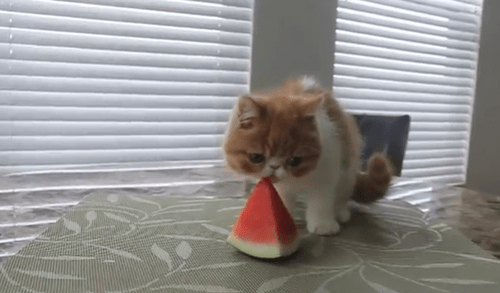 To celebrate summer and kittens (of course), we want to share out this week’s favorite video at PMHQ! Don’t you just want to enjoy a fresh watermelon slice on a picnic today? Happy Weekend!